My team explored some design solutions for streamlining the private student loan process so parents and students feel more in control of the huge decision of how to finance their education. 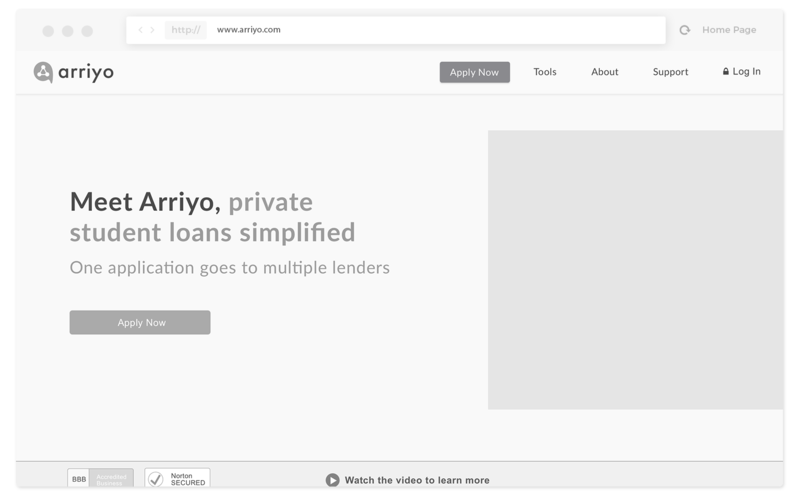 Arriyo wants to streamline the private student loan application by creating a marketplace of small banks. My team was tasked to design a platform where students fill out one application (reducing penalties in their credit score) to gain access to a pool of small banks willing to make them offers. Our focus was on the student borrower experience, their understanding of the loan process, and ultimately putting the control in the student’s hands about how they fund their education and who they fund it with. There was an alarming knowledge gap here about funding decisions. "At 17 I was unaware of what being in debt actually means and I didn't understand that I couldn't afford the debt financially." We were challenged throughout our design sprints to present complex financial information in a clear and consistent way. Data visualization could of played a larger role, and were hindered by federal rules around presenting unbiased data.  The landing page provides a clear explanation and overview of the Arriyo platform. 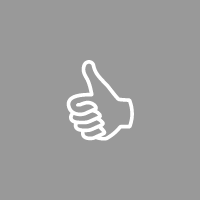 During Concept Testing, User's felt confident about what they were getting into before starting the application. Initial research told us that most students give little thought to the holistic view of their collective student loans. Our user has minimal comprehension of loan terms and how that can effect repayment. As a result, many are left feeling regretful of their poor funding decisions. 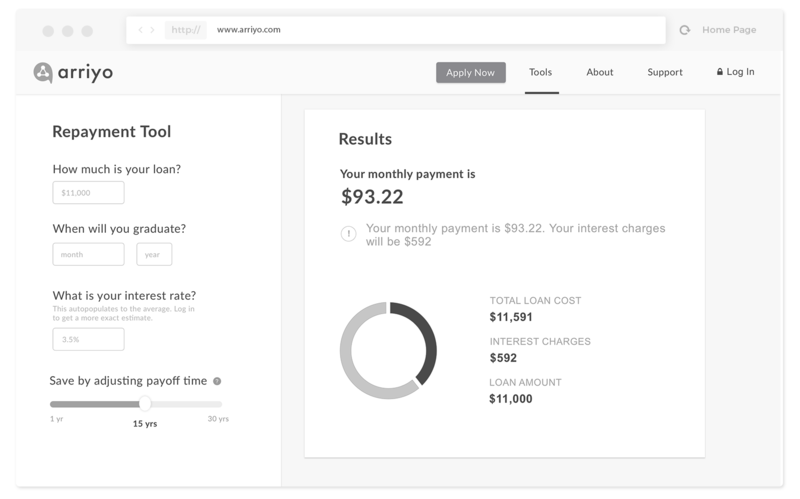 The platform we designed has easy to use tools and calculators to better understand the long-view of loan repayment. This gives control back to the user. The lowest interest rate is not always the best option. There are many other factors that play into a smart funding decision. 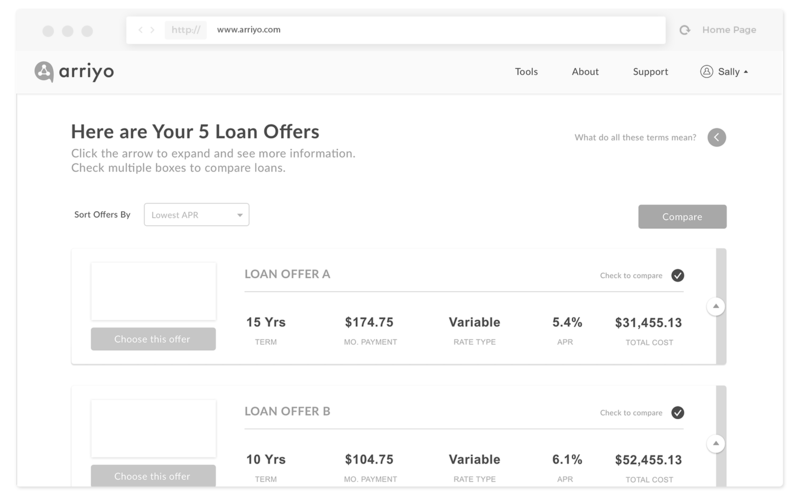 Arriyo presents all loan options in an aerial view with the important content highlighted clearly. I did the unthinkable and put the cart before the horse by telling you the ending first (ballsy, I know). 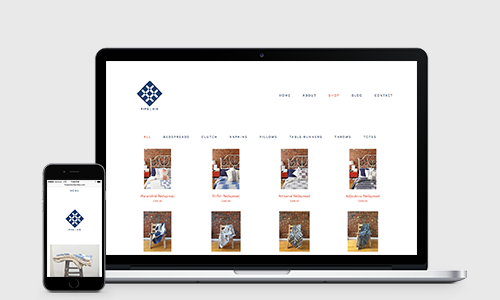 They say beauty is in the details, if you're interested in reading more about my team's in-depth design process, click the button below. Before approaching our kickoff meeting we did some domain research. What already exists in this space? How easy is it for students and their parents to access different funding options? We noted that services already exist in this landscape among larger financial institutions and companies. Curious about differentiation in our kickoff meeting with the client we learned that Arriyo’s focus was on creating life-long relationships with small banks and transparency for the parent/student. 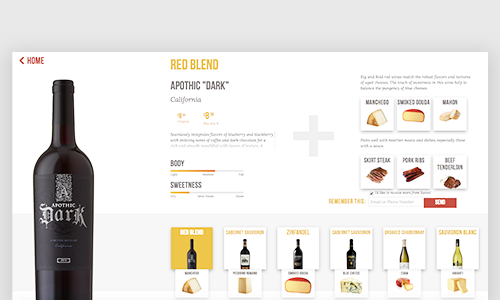 The client felt strongly about exploring data visualization to convey transparency to the user as well. We researched small banks capabilities to offer student loans. 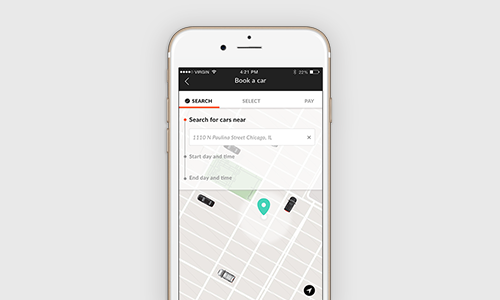 Arriyo is based in Chicago. We called 30 of the 120 community banks in Chicago and asked “Do you offer private student loans?”. Of those 30, 100% of them said no. Turns out, student loans are tricky. From here it started to feel like we were going to have to make some major pivots to the business model pretty early on in the process. 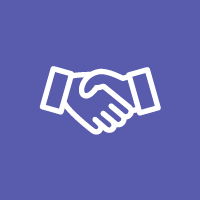 With an unstable business model and existing market saturation it was hard not to be frustrated at such an early stage, we decided as a team to focus on not jumping to conclusions, and worked on getting to know our user. Perhaps we’d uncover problems with the current systems that Arriyo could tackle. Selection from our affinity mapping exercise. 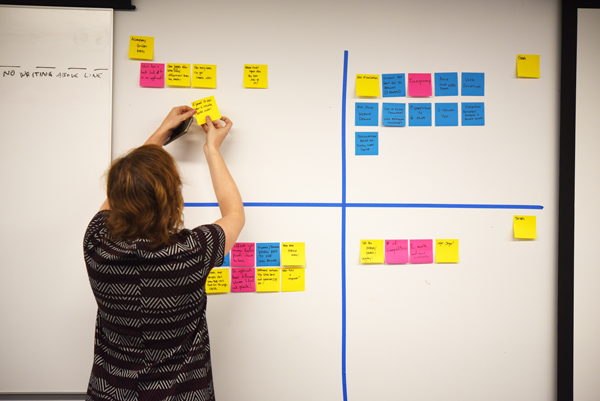 Here we've grouped pain points together in one category to see patterns in user behavior. Alarmingly, none of our interviewees were particularly well educated on the student loan process. We created two personas that reflected our findings. Starting to formulate personas by acknowledging patterns from affinity diagraming. On the left, the Uninformed Student and their behaviors. Center, Informed Student. Right, edge case, Former Student. First, Johan, an uninformed student who’s focus is attending the school of his dreams without considering the cost implications. He’s likely to take out whatever loan is offered to him no matter the rate. Second, Sally, an incoming first generation college student who wants to understand the loan process and her choices, but still finds the process confusing. She’s likely to consider interest rate only, without looking at other loan terms before making a decision. Applying for private student loans is complicated and confusing. 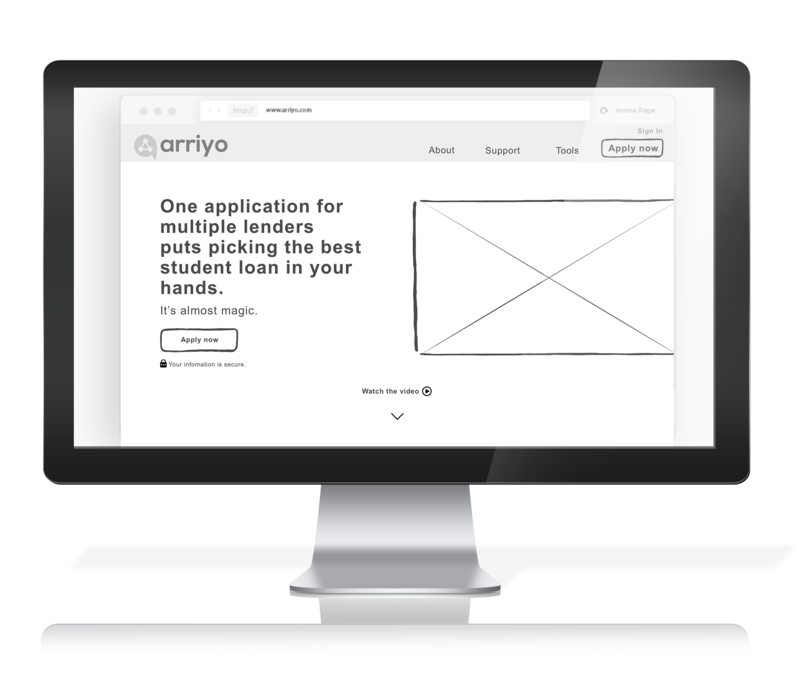 How can Arriyo simplify and personalize the application and decision making process so that users can confidently make an educated choice about their funding options? Synthesizing our research and funneling it down to key pain points it was easier to keep our designs focused. We created guiding design principles to check ourselves against as we started to dive into solutions. 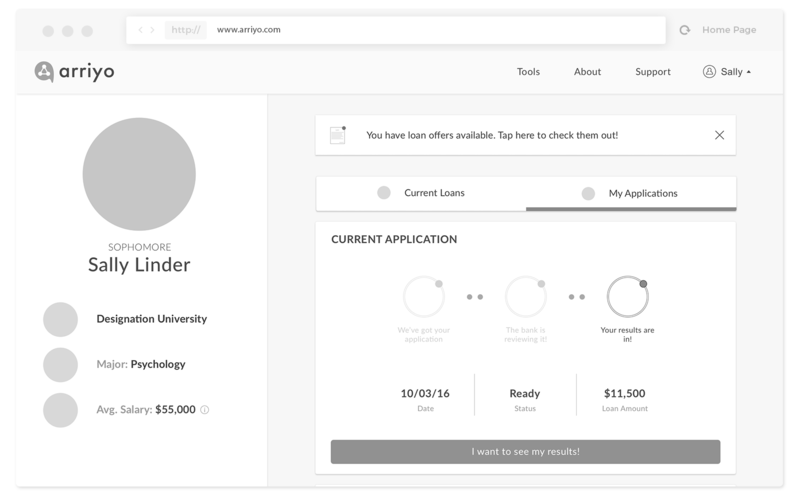 Our scope focused on 4 main parts of the site - the landing page, application page, tools, and loan results page. We worked seperately but together through a few rounds of group sketching, brainstorming, and discussion to sort through our ideas. I created a mid-fi wireframe for concept testing. 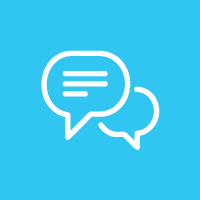 At the time, I thought if users could get a solid grasp on the total outlook it would be closer to the actual product and I'd garner better feedback. I quickly learned that there is a reason low-fi prototypes exist. They are quick, cheap, and users don’t get so attached to the UI elements that they can’t focus on the functionality. Noted. Our first prototype explored a lighthearted tagline and a clear call to action. While paired down, in Concept Testing this still felt like too much cognitive load for the user. I explored ways to present the process that were easy to understand and paired down. Users enjoyed being able to see an overview at a glance. In an effort to continue to present content in a digestable way, I explored a long scroll that led the user through a narrative about Arriyo. In testing, users felt annoyed by the effort it took to get to the bottom of the page and had lost interest.